The Rhino Tunnel Boat with Tohatsu Jet Outboard is the way to go with if you are looking for shallow water fishing! 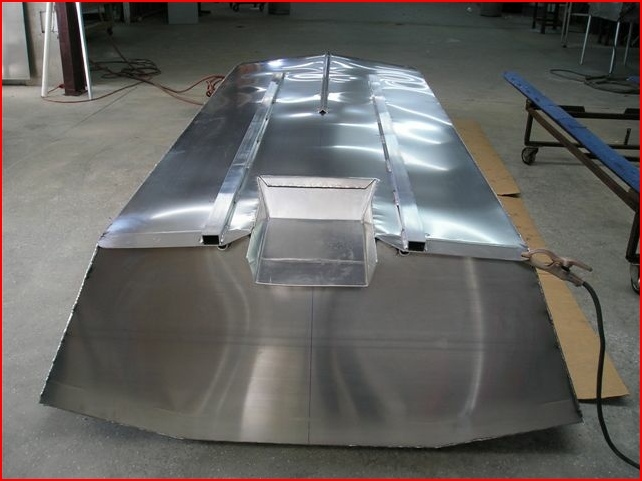 The all-welded tunnel allows the intake and impeller/thrust output to be completely above the hull of the boat. No foot hanging down? No worries about stumps, and the draft is greatly improved. To see it in action, check out the videos below!